Calloose Caravan & Camping touring and lodge Park is a family holiday park near St Ives, Cornwall. 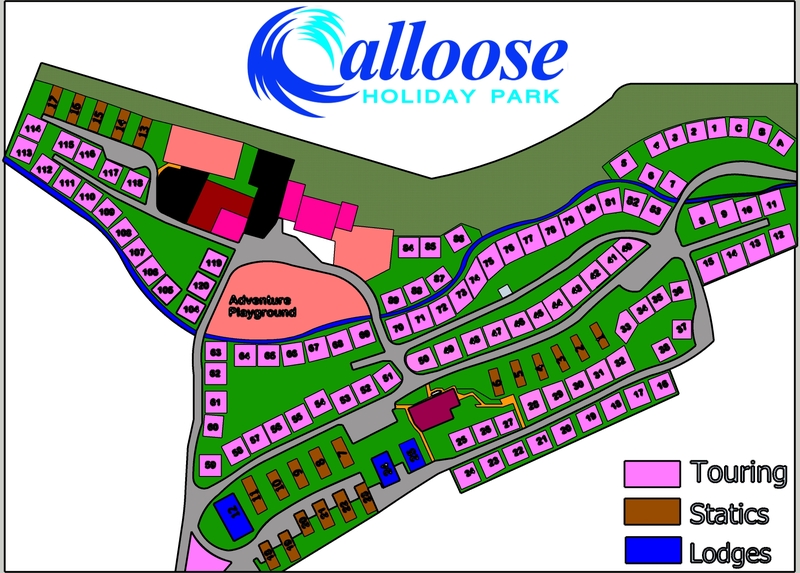 Calloose is ideally located, within easy travelling distance of St Ives, Penzance, Lands End, the Lizard Peninsula, Falmouth and more. We offer caravan and campsite facilities in glorious Cornish countryside. We have seven separate areas for tents and touring caravans. All camping pitches are large, individually marked and numbered. This avoids overcrowding even in the peak season. All our roads are tarmac. Serviced grass camping pitches available with electric and water. Washers, driers, deep sinks and hot water.